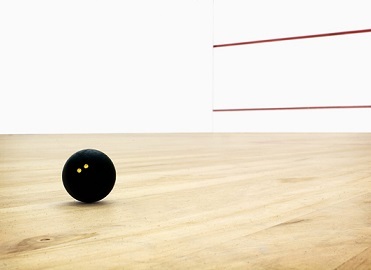 Squash provides an excellent cardiovascular workout giving good upper body flexability and lower body strength. 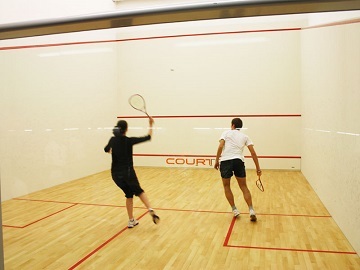 In 2003 Forbes magazine rated Squash as the number one healthiest sport to play. 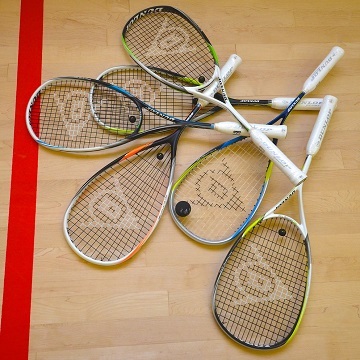 South Australian Masters Squash Association (SAMS) is a not for profit organisation founded to provide recreational sport for participants over 30 years of age in a friendly, but competitive environment. 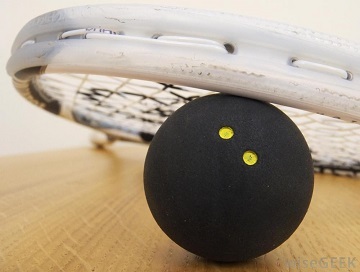 Masters' Mixed Squash Competitions are played at Karadinga starting at 7:30pm or 8:00pm most weekdays. 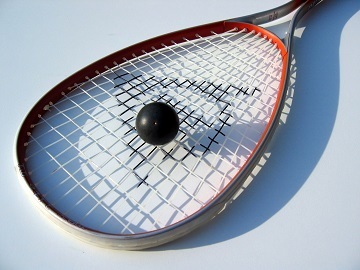 Squash SA has Monday, Thursday and Friday nights pennants that are scheduled to be played at Karadinga every week. Except Friday pennant which is played at multiple locations including Karadinga on the program. Karadinga currently has a womens team in the pennant competition played on Tuesday nights starting at 7pm. At Karadinga a Masters competition is held on Monday & Thursday nights and some Friday nights. Each team consists of four players graded 1 to 4 ensuring as competitive and enjoyable game as possible. There are two seasons (Feb - June ; July - Dec). Karadinga in-house social mixed competition is held on Tuesday nights. Also for those who are available during the morning we have a daytime competition on Tuesday & Thursday mornings. 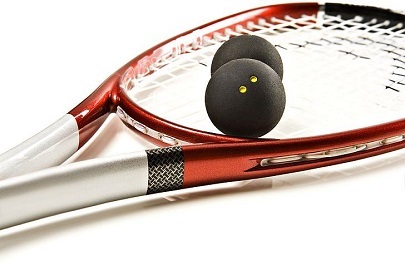 If you are just looking to come down for a social hit with a friend or a practice session on your own then you are welcome to book a court on a casual basis, please refer to open hours. We are always looking for more players so if you are interested feel free to get in touch. 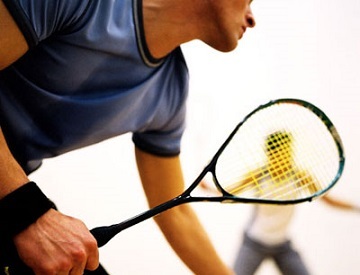 You'll meet like-minded people who also enjoy playing squash as well as social interaction.